The Manager, Lloyd, is the most helpful person you will ever deal with. He makes the nightmare of moving and storage a walk in the park, no joke. (from Google+) I was very happy with Money Saver Mini Storage. I went in, the staff was very friendly and immediately found the perfect unit for me. I was advised of all costs associated with the unit, payment requirements and was given a thorough explaination of the security system. My storage unit was clean, easily accessible and there was an easy access elevator to transport my possessions upstairs. I would definitely rent there again! Would just like to say your staff was very helpful and courteous. I have never had to rent a storage unit so this was a new venture. The gentleman at the front desk was very nice and helpful in getting us lined up with the perfect unit to fit our needs. Thank you so much! Some of the nicest folks in Arlington happen to work at this place. Besides them being open 7 days a week (actual people), they are always nice and welcoming. Upon completion of our rent, we have rented a mailbox from them (they have a full service station with packing supplies, FedEx, UPS, etc daily deliveries). Rates are reasonable. Service is exceptional. Lloyd and Barbara care about their clients. They offered a free truck when we were ready to move our belongings to the unit. 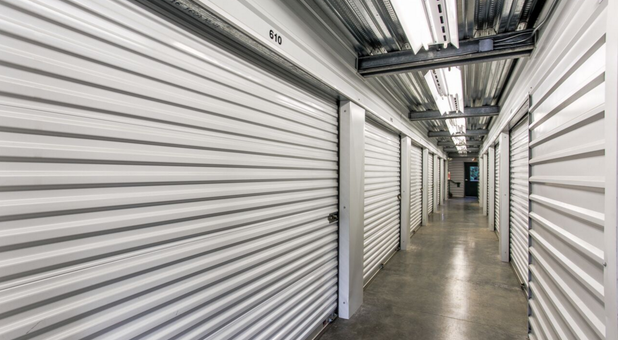 Never had an issue with access to storage units. 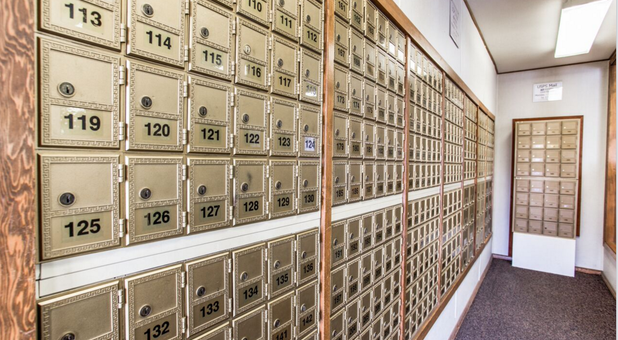 Including our mailbox now days - access is there throughout the week. We HIGHLY recommend this place. 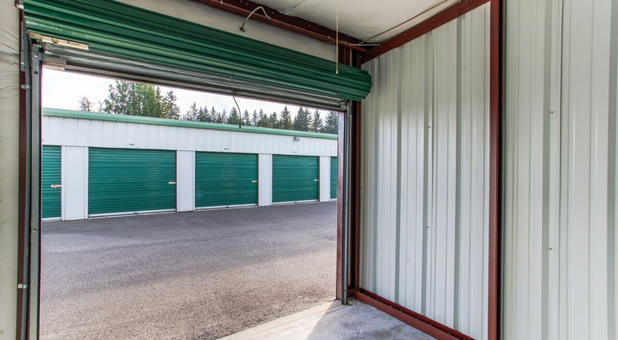 Money Saver Mini Storage Arlington is the best, friendliest, and most convenient choice for all your personal or business storage needs in Arlington, Washington. 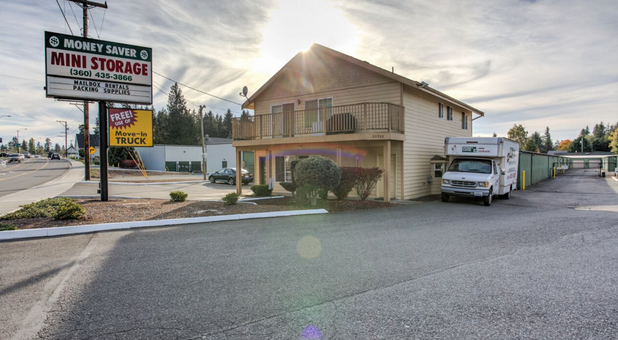 We’re located on 67th Avenue by Hubbs Pizza and the Stillaguamish Pioneer Historical. 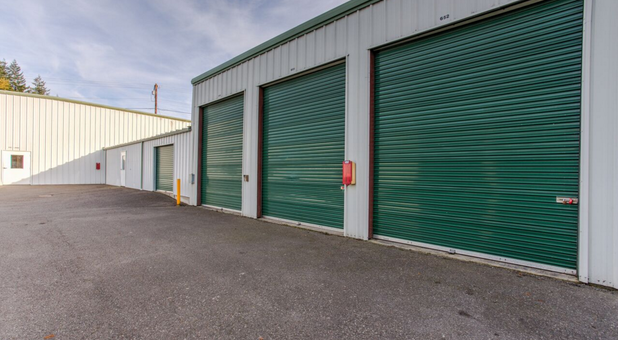 We are proud to serve the surrounding communities of Arlington, Marysville, Darrington, Smokey Point, Stanwood, Oso, and Granite Falls. 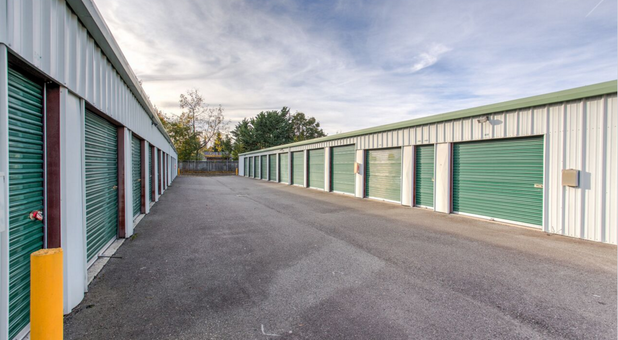 In addition to heated and secure storage units that are perfect for business or household storage needs, we also have mailbox rentals and shipping services at this location. 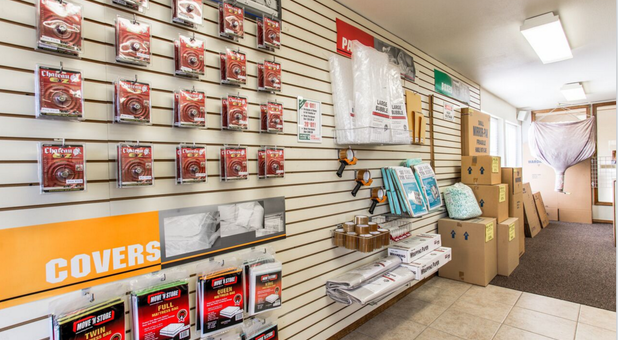 Whatever you are looking to store with us, we have a space for you! 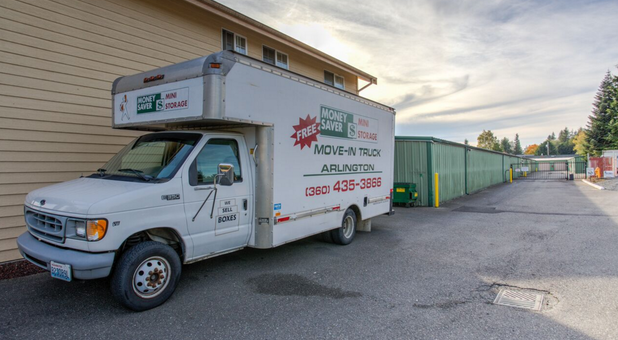 All of the units at Money Saver Mini Storage in Arlington are individually alarmed to keep your belongings safe. 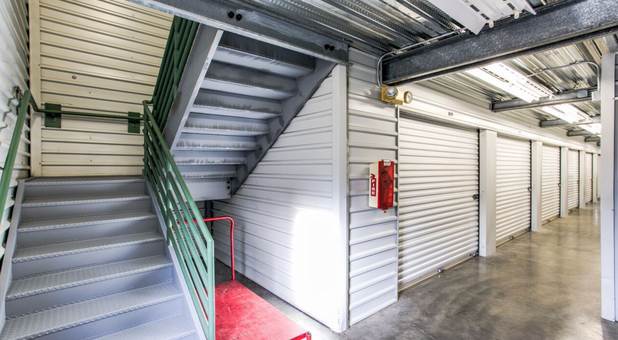 The facility is also protected by an electronic gate access system and 24-hour security cameras, as well as our watchful, professional management that live on-site. 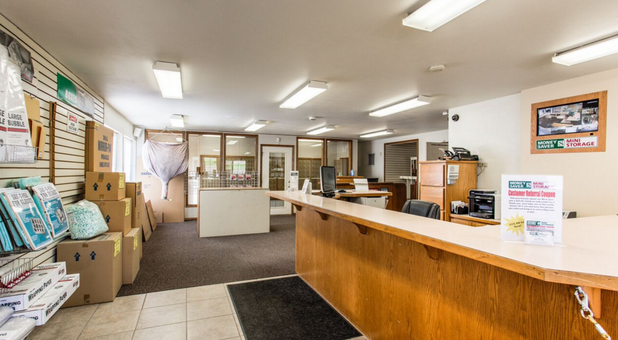 Stop by today and we’ll help you find the unit that’s right for you!